Hello everyone! 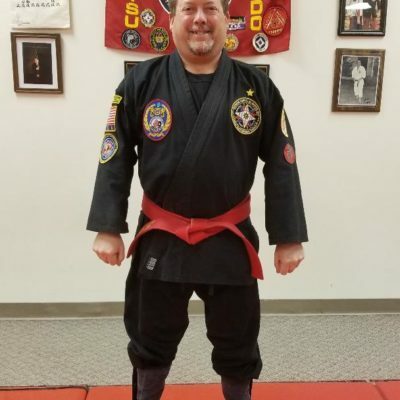 I’m excited to announce our newest 1st degree black belt. 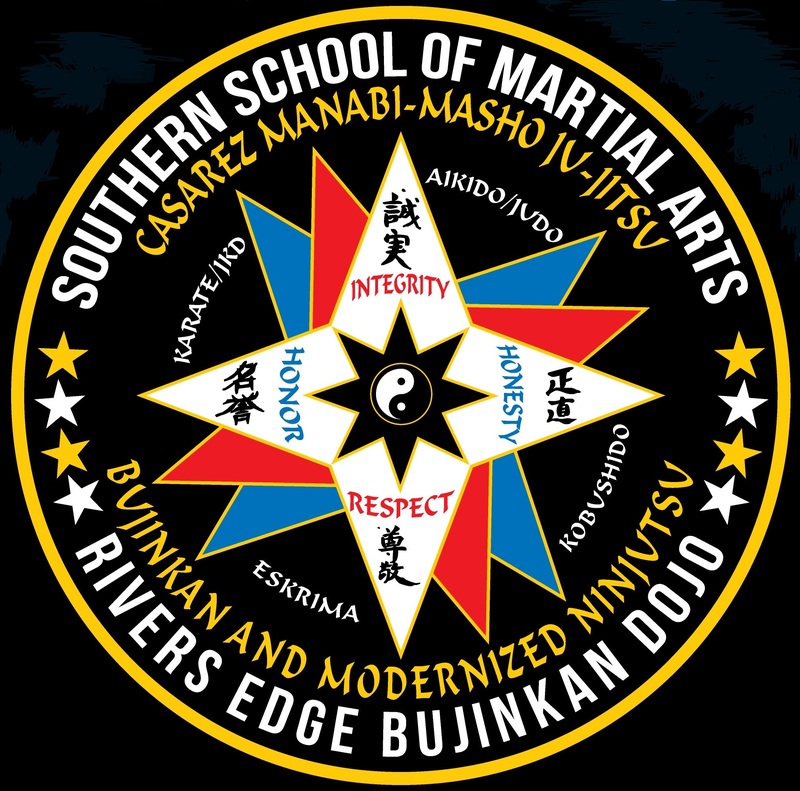 Sarah Kuhaneck tested for her Black Belt Candidate test and did so well through the test I decided to continue her test as a Black Belt test. All her techniques we’re at black belt level and it was a pleasure to see how well she did. 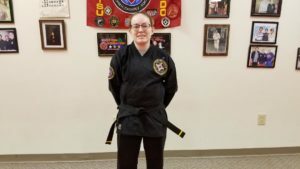 She worked very hard and defiantly earned her Black Belt. Now the real learning starts!